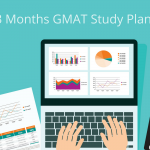 If you think about it, the GMAT can actually teach you a lot about running a business even before you step into business school. If you’re already an examPAL student, or have been following our blog, you know that we always say that you should review your mistakes and see how you can improve. So, since we believe in practicing what we preach, we did exactly the same: we turned to our students and asked them how they feel about examPAL. While most of them had nice things to say, we actually cared more about the negative things they pointed out. One thing came especially from non-native English speaking students. They told us that the Verbal section is not comprehensive enough for them. They needed more. When we see a mistake, we fix it. So today I’m happy to announce that we’re releasing a new package, especially made for non-native English speakers. Based on our students’ feedback, we created a new section called “Sentence Correction Basics.” It’s a series of 7 interactive videos that will take any non-native English speaker through the basics of English grammar. On top of this, we created 20 new Verbal quizzes that will be sent daily by email. Each day we’ll challenge you with new questions in different Verbal topics and various difficulty levels. Critical Reasoning – the full lesson + the full practice (Diagnostic, Improvement, and Optimization). 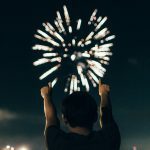 Sentence Correction – the full lesson + the full practice (this is on top of the ‘basics’ lesson). Reading Comprehension – the full lesson + the full 6-phase practice. Analytical Writing – the full lesson + the full list of official GMAT topics. The ultimate SC guide – a 70-page booklet made to get even deeper into the Sentence Correction section. 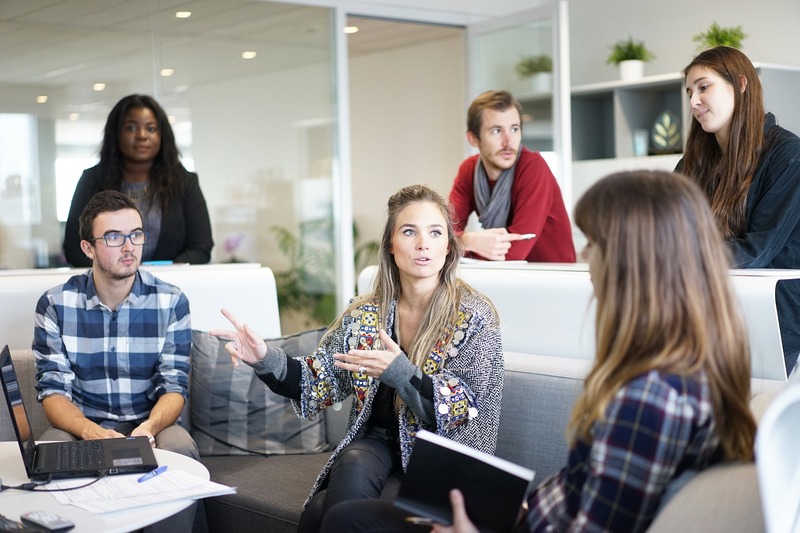 Another thing that our students told us is that they want an affordable Verbal solution, so we decided to price this package at $50 for the next few weeks. That’s the lowest priced, highest quality Verbal package you will find. Guaranteed. Let’s get into details on what you’re actually getting in this package. If this is your first time visiting examPAL, the first thing you need to know is that we developed a unique technology to analyze your GMAT practice, monitor your mistakes and correct answers, and provide you real-time feedback on how to improve. 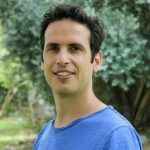 We can easily find out why you are not solving questions fast enough, which is the main problem for most non-native English speakers, and find the fastest way for you to solve each question. Most non-native English speakers just spend too much time reading, usually reading all the answers to all questions, and don’t have enough time left to finish the Verbal section. Are you making the same mistake? Our technology (also known as The PALgorithm) will find out. Our PALgorithm studies the way you think while you study the course. And with the Verbal Booster, you will be able to improve your speed and accuracy on all GMAT Verbal sections. At examPAL we’re always there for you. We don’t limit you on the number of questions you can ask us, and we usually reply within a few hours. 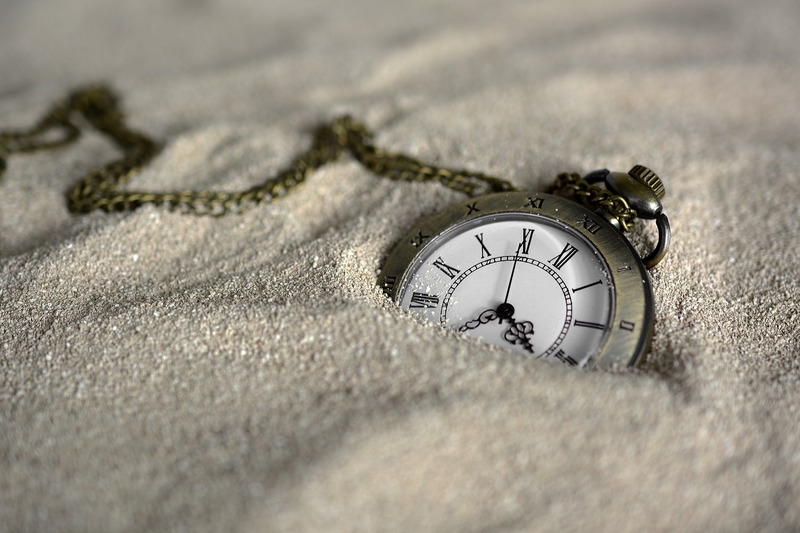 We know that your time is precious, and waiting for 2 or 3 days for a response can really hold you back. Our new package, the ‘Verbal Booster,’ is the best option for non-native English speakers who want to ace the Verbal section of the GMAT. It includes SC, RC, CR, AWA, 32 quizzes in total, and our unique practice technology that studies the way you think, and adapts solutions to your own way of thinking. All that for just $50. 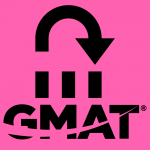 In What Order You Should Take The GMAT? 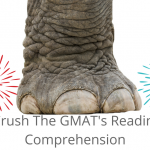 How to Crush the GMAT’s Reading Comprehension?